Socorro County is the perfect place to get those endorphins going! Filled with spectacular geography you will always find great places to run. City streets, parks, ditch banks, as well as many SOCORRO and MAGDALENA outdoor attractions will keep you busy. You don’t want to run alone? You don’t have to! Socorro’s STRIDERS AND RIDERS is a great running and bicycling organization. Love a good race? Socorro is home to the annual CHILE HARVEST TRIATHLON as well as other races throughout the year. 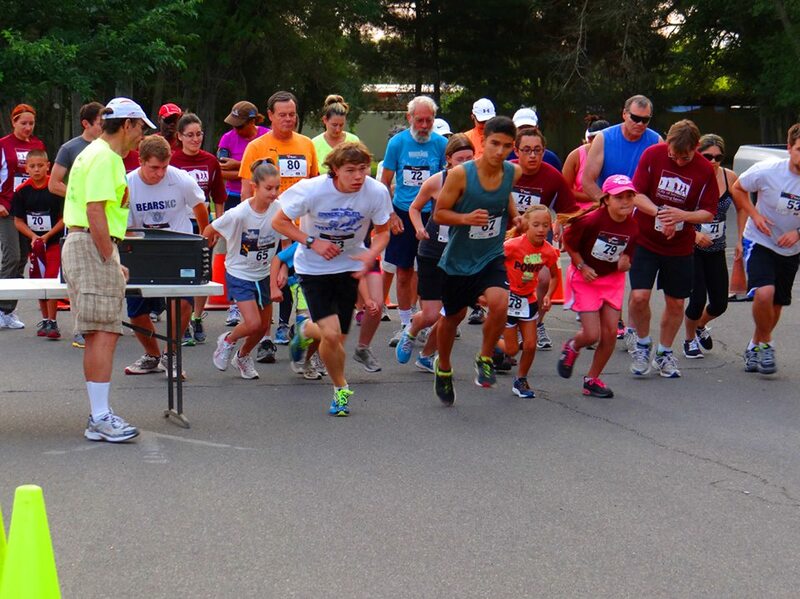 Keep track of local races by checking our UPCOMING EVENTS.